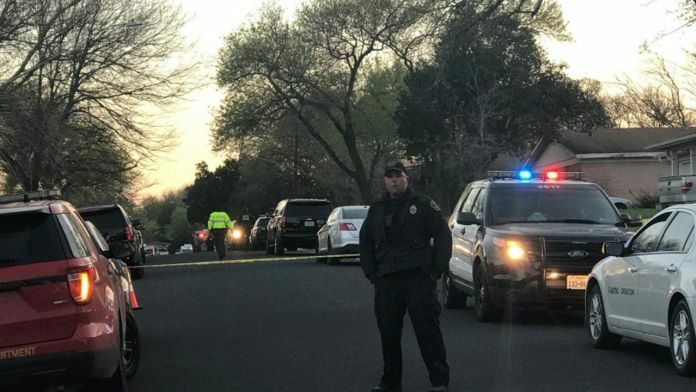 Package bombs that killed a teenager and wounded two women Monday in Austin are probably linked to a similar bombing that killed a man in the city earlier this month, authorities said, and investigators are considering whether race was a factor because all of the victims were minorities. Politicians should do something about these bombs. Why don’t they make these dangerous and deadly bombs illegal. To MIG: Are you being facetious? Or do you not understand that deadly bombs are illegal, because they are used to commit murder or felonious assault? huju , if “deadly bombs are illegal” how come nobody informed the bomb maker about this? How come police was not able to protect insentient citizens from deadly bombs.